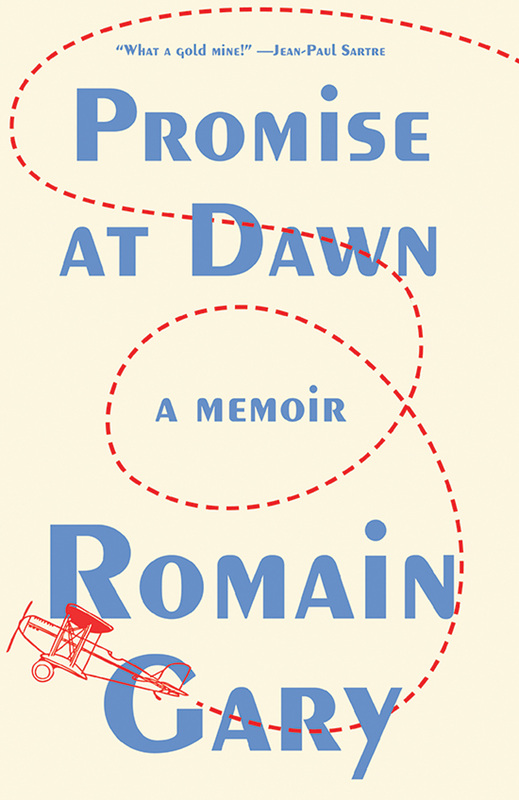 To figure out who Gary was and how he arrived at his intricate marriage of absurdist comedy and humane instruction, you have to turn to that memoir, “Promise at Dawn,” a matchlessly entertaining and psychologically persuasive book. [Tzvetan] Todorov praises the way Gary’s novels, unclouded by ideological intention and unflinching in the face of suffering, radiate colors at once “tragic” and “vibrant with joy and life.” Nowhere is Todorov’s praise truer than in Gary’s last novel, now appearing for the first time in English in the superb translation of Miranda Richmond Mouillot. An origin myth full of inventions and omissions, Gary framed his artistic emergence as an unusual love story about his long-suffering mother’s mad devotion to him. What talent, most certainly, how many ideas and passions too. You seize us and shake us. Ah! Perhaps the only memorial by a son that raises the rare literary pleasure of laughter in the reader as a measure of appreciation. A celebrated and infinitely seductive portrait of his early life, which is still often described as an unprecedented innovation in the writing of autobiography in France.